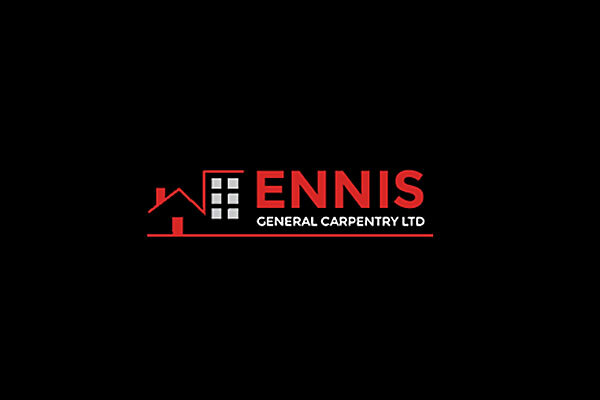 NEW CONSTRUCTION FOR SALE IN PERTH | Ennis General Carpentry Ltd.
We are constructing a new 1660 sq ft. home located in Fellinger’s Mill. It will be a turnkey home with occupancy May 1, 2014. Please contact our office for further details.